Prior to installing the solar system, we installed an Enphase Envoy to accurately measure their power usage and to design a solar system customised to their specific energy usage and habits. 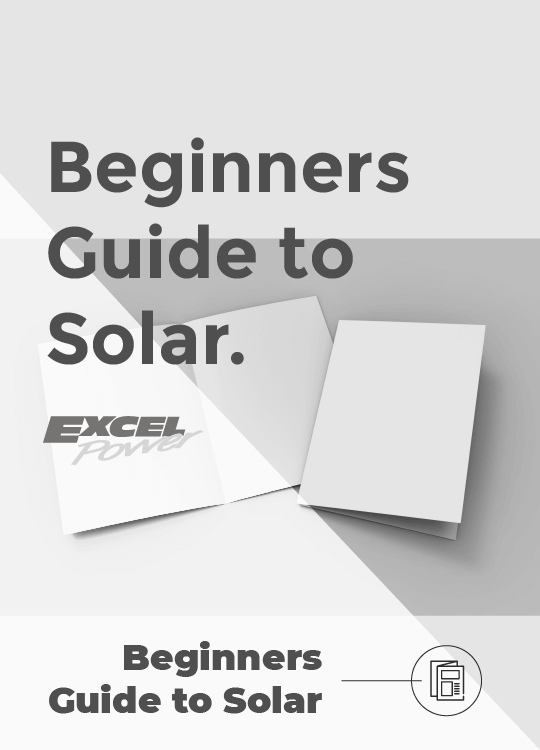 Due to the business hours of 8am - 5pm, this business is the perfect candidate to utilise the benefits of a solar system as they work when the sun is up. 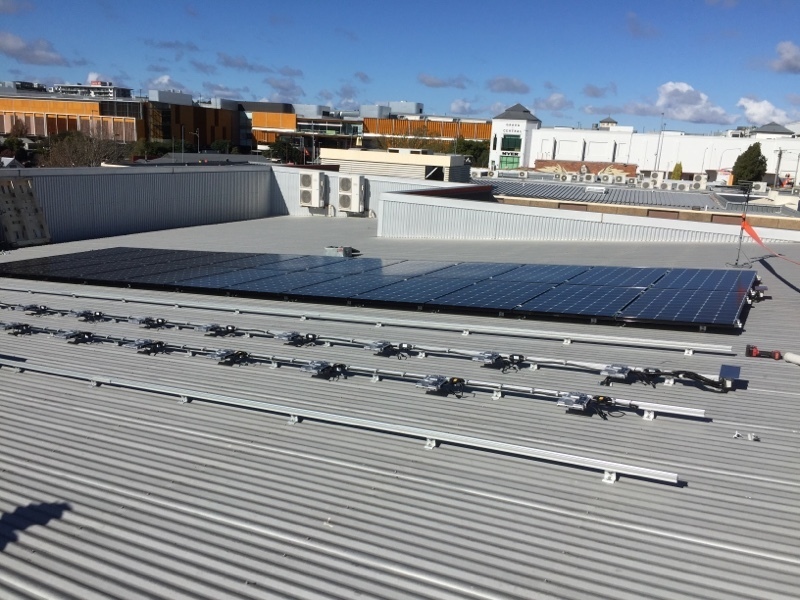 We recommended and installed a solar system comprising of 32.16kkW of LG NeON2 335w solar panels & 25.92kW of Enphase S270 microinverters, which will greatly reduce their existing energy bills. Cheesman Applegarth & Partners are now enjoying the benefits of reduced electricity costs at their site as well as data on their electricity usage which can result in further efficiencies.